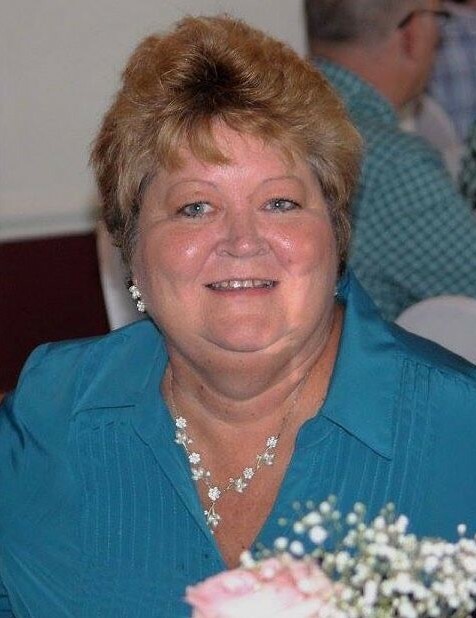 Tina Marie Secrest, 60, of Belmont, Ohio, passed away, April 9, 2019 at Wheeling Hospital. Born February 5, 1959 in Cambridge, Ohio, she is the daughter of Mary “Fran” Thompson Hall and the late Cecil L. Hall. 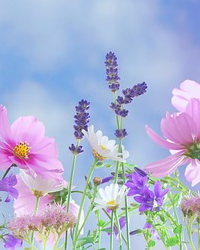 Family and friends are welcome for visitation, Friday, April 12, 2019 from 4 to 8 p.m., Patron Funeral Homes & Crematory Kelly Kemp Braido, 322 N. Main Street, Bethesda, Ohio, where the service will be conducted for Tina, Saturday, April 13, 2019 at 11 a.m. Interment will follow at Wesley Chapel Cemetery, Belmont, Ohio.